Dr Blood's Video Vault: Happy 93rd Birthday, Christopher Lee! Christopher Lee as Lord Summerisle in "The Wicker Man" (1973). Born May 27th, 1922. Can you believe it? 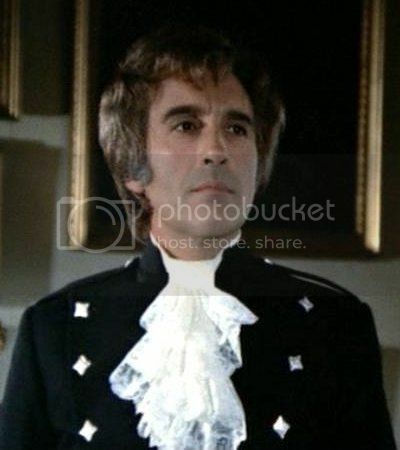 Once almost irreconcilably typecast as the vampire Count Dracula, Sir Christopher Lee's career has crossed multiple genres and spanned seven decades. With over 280 acting credits to his name, he is more than established as one of the world's greatest and most well known fantasy actors. Thank you, Sir Christopher, for givng us a lifetime of entertainment. Many happy returns! 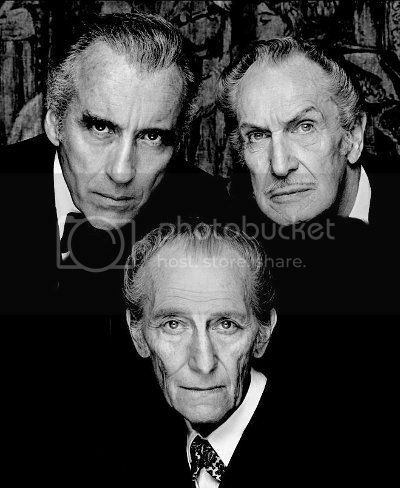 And let us never forget his fellow horror icons, Vincent Price (May 27th, 1911 – October 25th, 1993) and Peter Cushing (May 26th, 1913 – August 11th, 1994). Happy birthday and may they rest in peace. in "House of the Long Shadows" (1983). It's also Hart Fisher's birthday, the owner of American Horrors. Happy birthday, Hart! AMERICAN HORRORS is the new uncut horror TV channel owned and hosted by legendary horror creator, Hart D. Fisher. 24 hours a day, 7 days a week, you can watch for free on your ipod, ipad, iphone, or Android by downloading the FilmOn App!! !